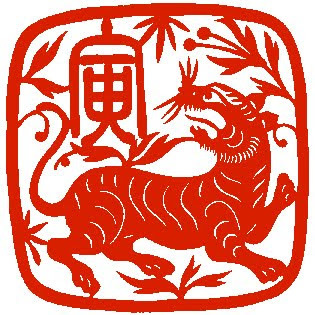 Rootdown.us: Happy Year of the Tiger! The offical blog for www.rootdown.us, the free online venue for Traditional Chinese Medicine in the US. It's your chance to find answers, share your questions, and offer clinical experience with your TCM community. Wishing you health, happiness & prosperity throughout the year.